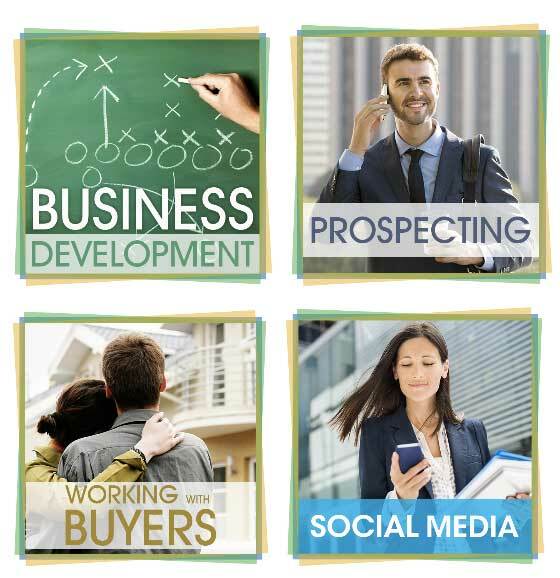 C21 University is the ultimate destination for on-demand knowledge and learning… right at your fingertips! Access an entire library of video content, curated specifically for CENTURY 21 real estate sales representatives! Watch industry experts like Brian Buffini and Rich Levin deliver engaging and instructional presentations on everything from business planning to pricing listings! With content available anytime you want it, C21 University significantly expands your learning toolset, with greater flexibility than ever before!